Perko Light Combo Masthead/Anchor 5"
Perko Light Combo Masthead/Anchor 5"..
Perko Light Folddown All Round White..
Perko Light Masthead Horizont Mnt. Perko Light Masthead Vertical Mnt. 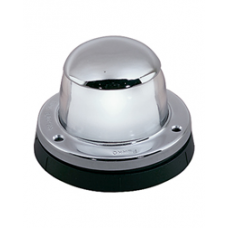 Perko Light Side Horizontal Mount 12V..
Perko Light Side White Vertical Mnt. Perko Light Side(Pr) White Horizontal Mnt..